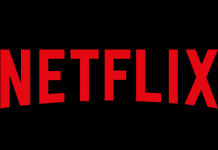 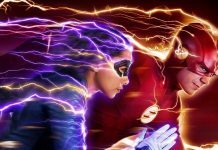 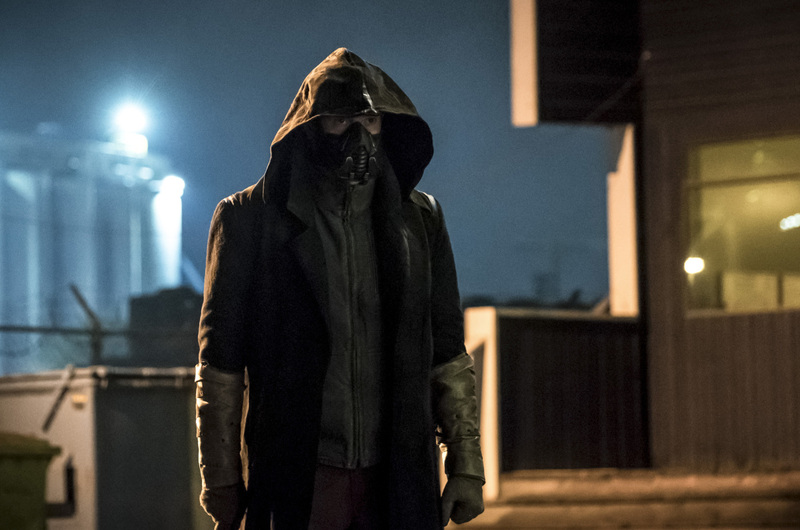 “The Flash” will be returning for season 5 next week, and soon fans will be introduced to the big bad of the season, Chris Klein’s Cicada. 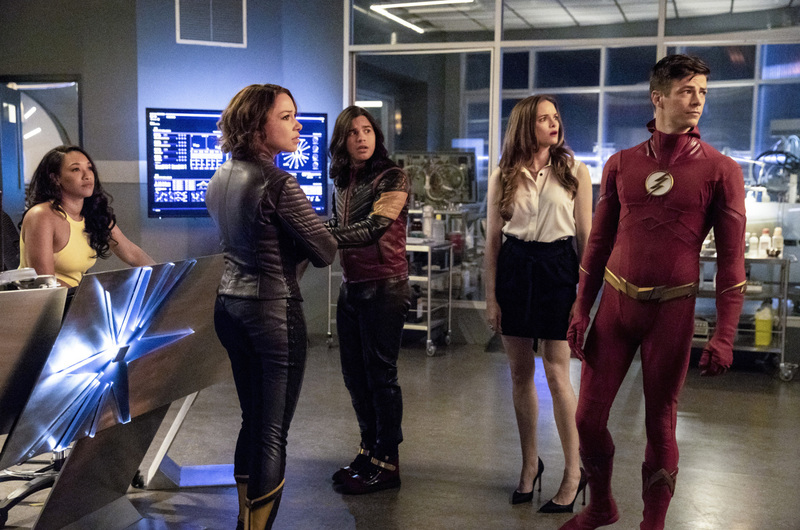 According to the official synopsis for “Blocked” Team Flash will come face to face with Cicada in the second episode of the new season. 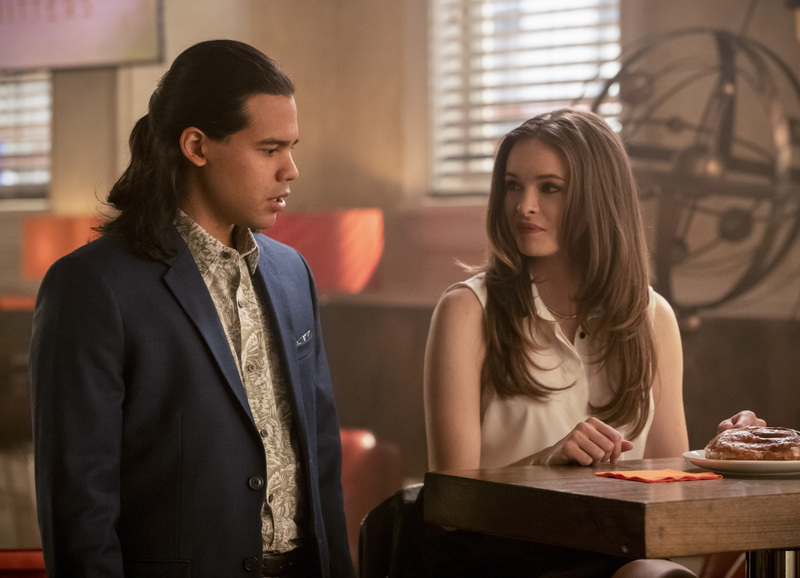 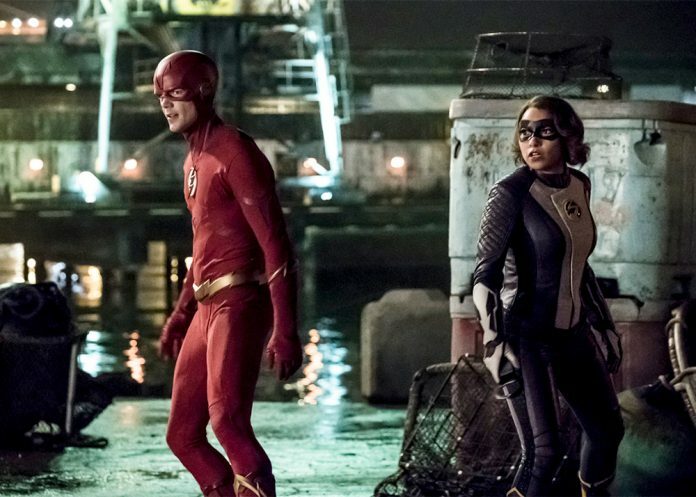 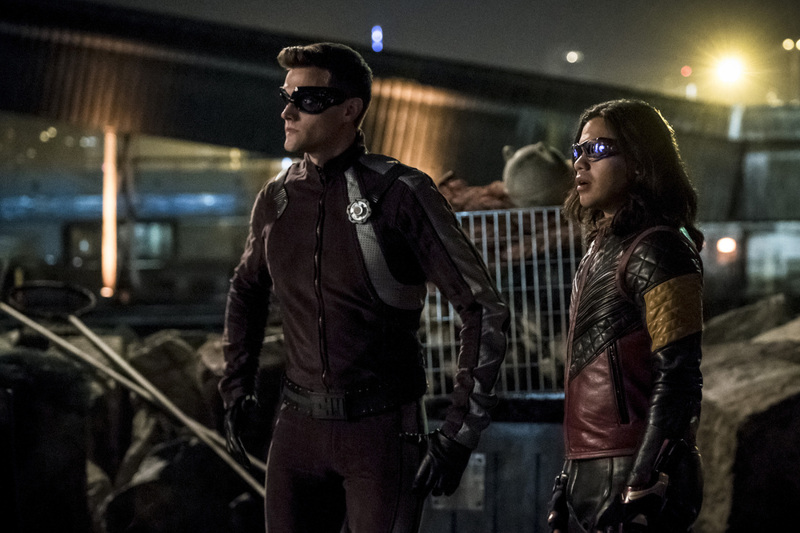 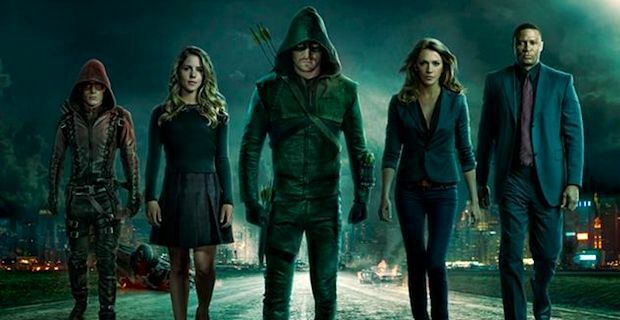 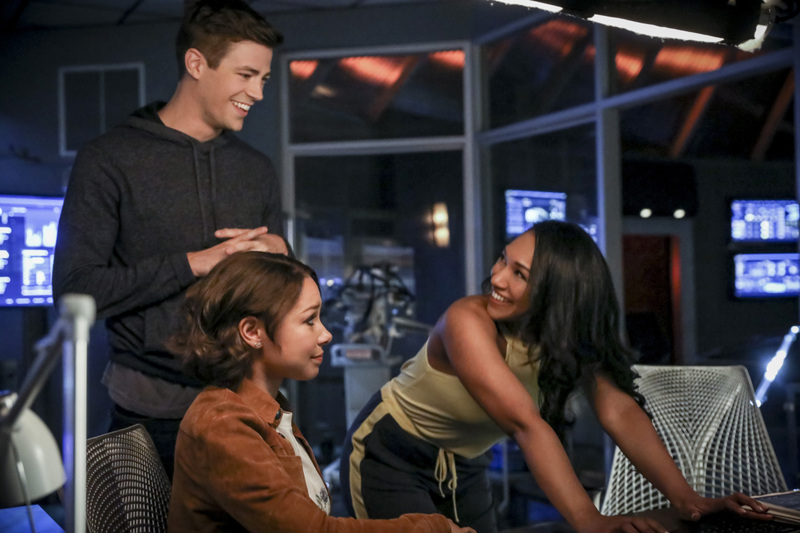 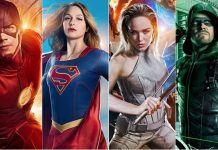 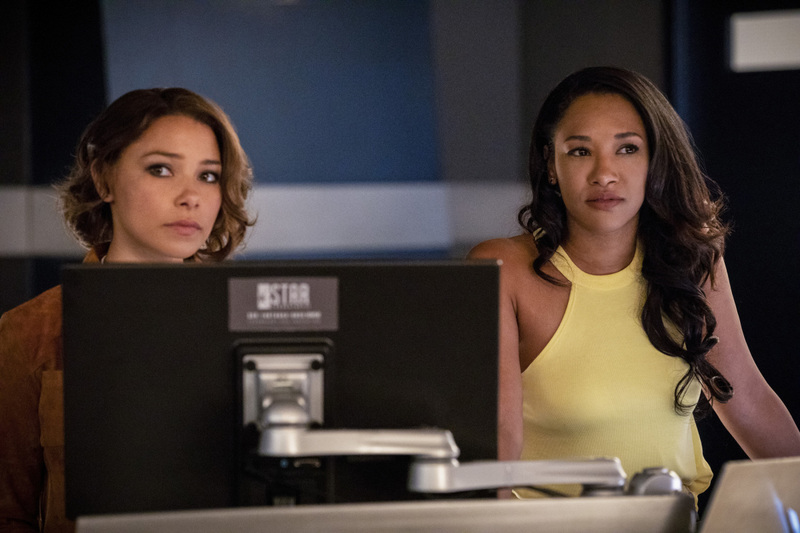 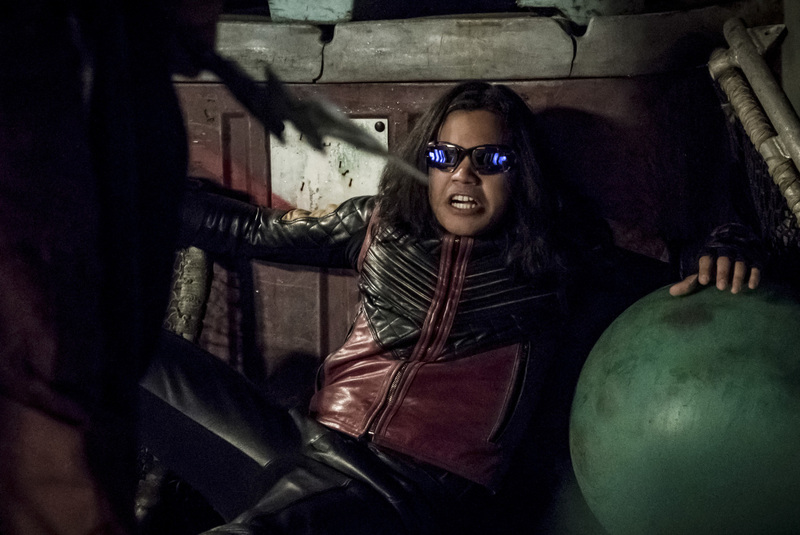 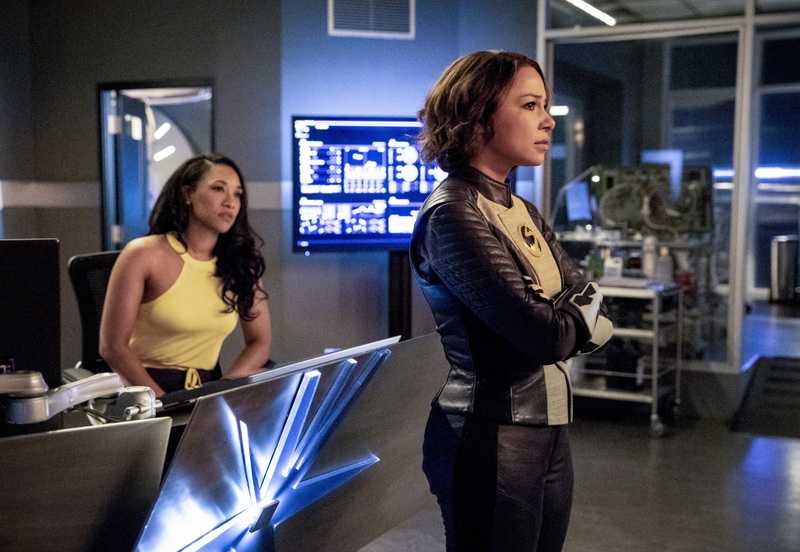 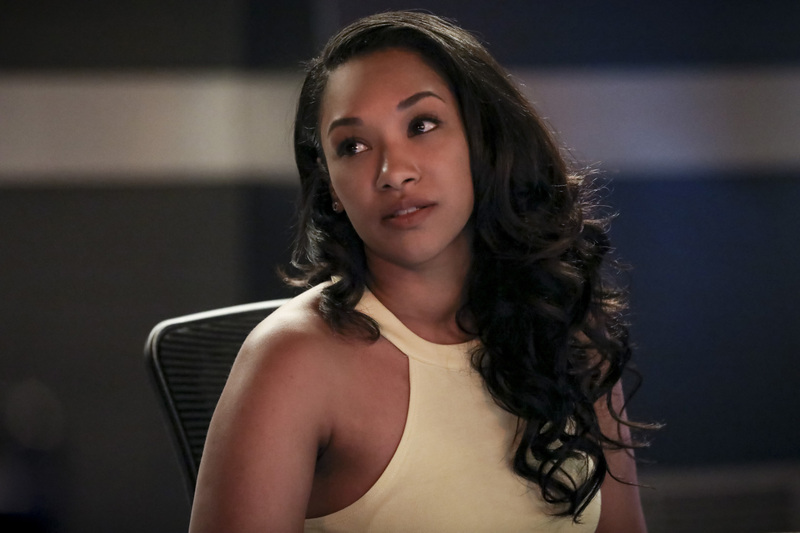 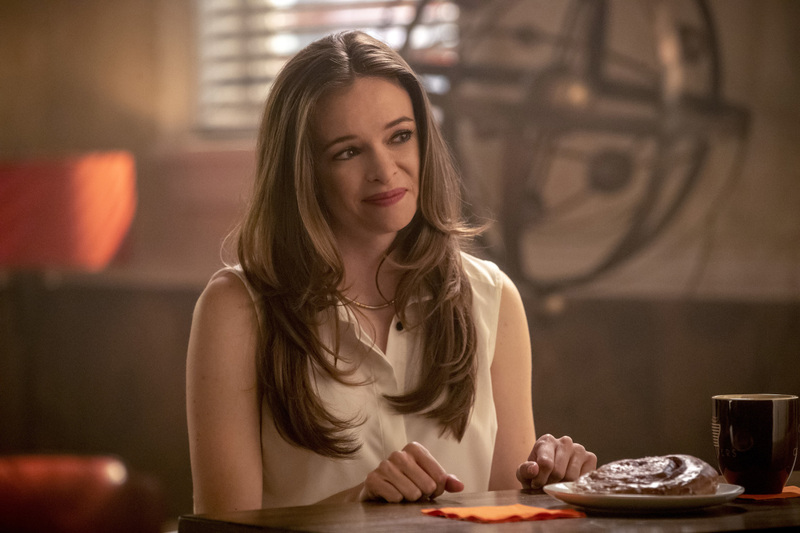 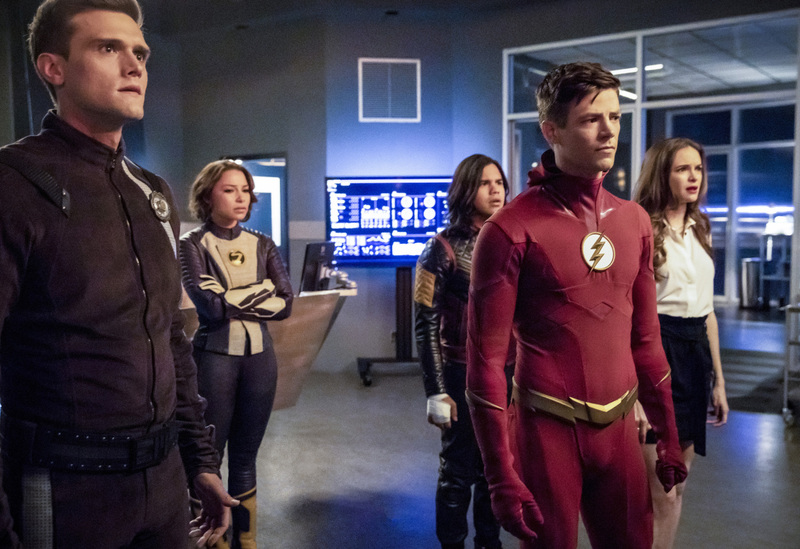 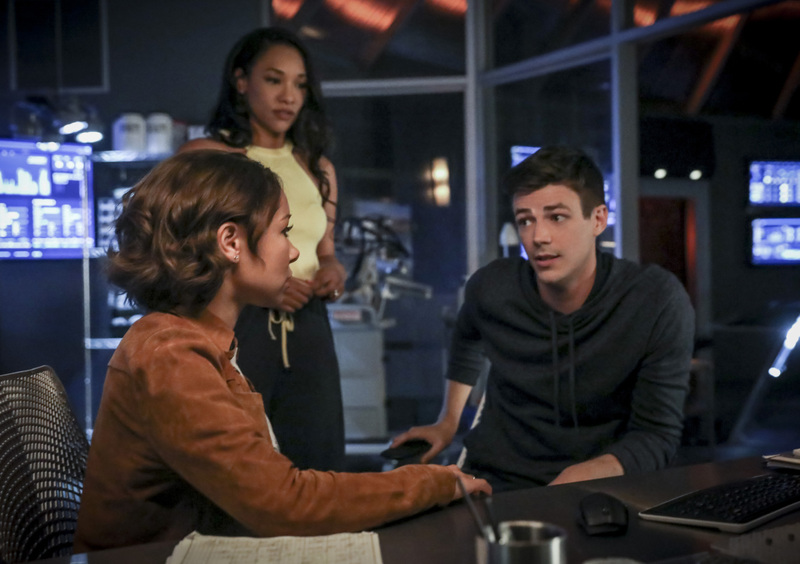 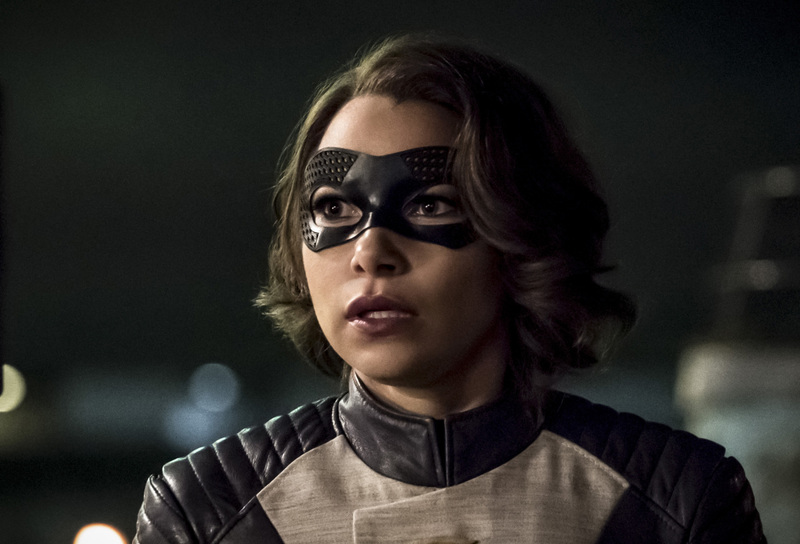 The CW has released some new photos from the upcoming episode which show the first full look at Cicada, and you can check out the new photos below.